Expand Lawmatics’ capabilities with supported integrations. We’re committed to broaden this list to include all major software bundles used by the industry. Clio is one of the leading providers of web based practice management. Clio offers an extremely robust set of practice management and billing tools on top of an incredible platform that offers more integrations than any other legal practice management software. 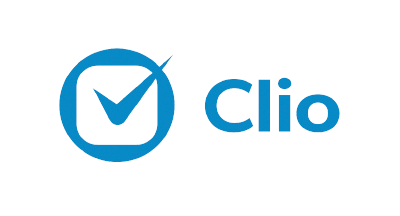 Our integration with Clio allows for your Lawmatics Matters to automatically create corresponding Matters and Contacts in Clio, as well as sync documents when a lead turns into a client. This integration abides by the EU GDPR regulations and allows for European Clio customers to enjoy the benefits of Lawmatics as well. 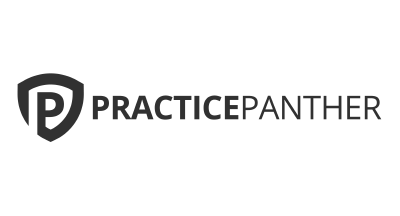 Practice Panther is one the leading and fastest growing practice management platforms on the market. With an incredibly robust set of tools designed to make managing and billing your cases a breeze, Practice Panther has established itself as a market leader. Our integration with Practice Panther allows for your Lawmatics Matters to automatically create corresponding Matters and Contacts in Practice Panther when a lead turns into a client. Rocket Matter is a leading legal practice management software, helping law firms increase revenues and offer better client service. Our integration with Rocket Matter allows for your Lawmatics Matters to automatically create corresponding Matters and Contacts in Rocket Matter when a lead turns into a client. LawPay is the leading provider of merchant services (i.e. credit card accounts) for law firms. 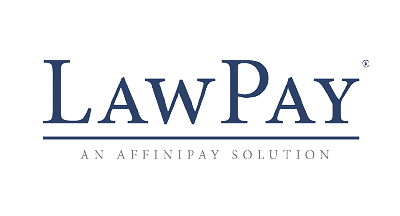 LawPay makes it incredibly easy to accept credit card and other online payment methods at your firm, servicing both operating and trust accounts. Our integration with LawPay makes it incredibly simple to send out invoices automatically to Clients in order to request payment. Smith.ai is a superior virtual receptionist service for solo and small-firm attorneys. Their live, U.S.-based receptionists answer and return calls, respond to live website chats, qualify leads, intake new clients, book appointments, and accept payments. With 30+ software integrations and its own Zapier app, Smith.ai syncs with your systems and workflows to help you run a more productive, professional, and profitable law practice. Our integration with Smith.ai means new contacts are created after every call, existing contacts are updated, and call summary notes are logged in your contact records. What’s more, if you’re using Smith.ai to qualify and intake potential new clients, you can share the links to your Lawmatics intake forms, along with directions for proper use, and their receptionists will complete the form over the phone with the caller. It’s never been easier to keep your data in sync and client communications running smoothly. Ready to give Lawmatics a try?